Aspect Biosystems is a privately held biotechnology company pioneering micro-fluidic 3D bio-printing of living human tissue. 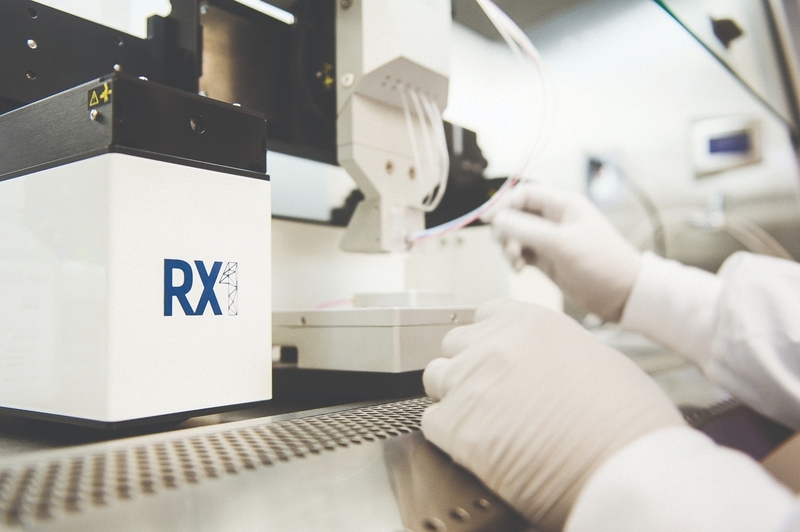 The company’s proprietary technology is enabling advances in understanding fundamental biology, disease research, development of novel therapeutics, and regenerative medicine. 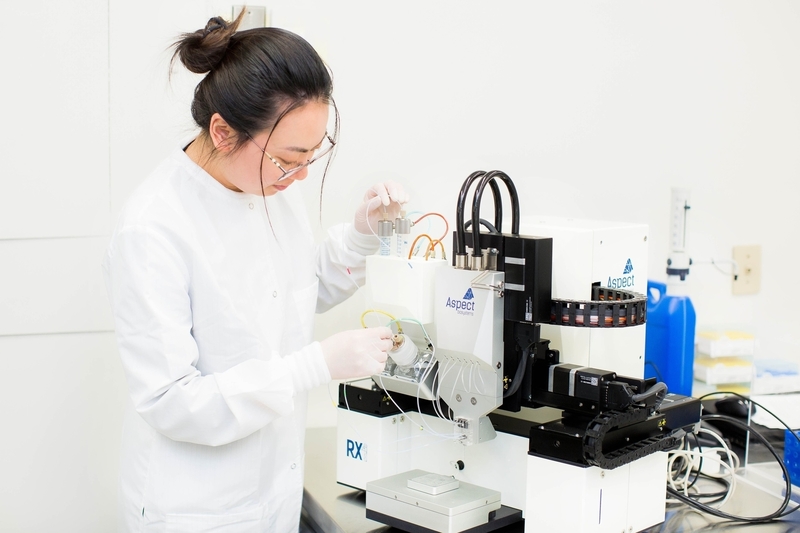 In addition to its internal programs, Aspect is focused on strategically partnering with pharmaceutical and biotechnology companies, as well as academic researchers, to enable the creation of living human tissues for medical research, therapeutic discovery, and regenerative medicine products. Their vision is a future in which drugs are developed without the use of animals, doctors know how a patient will react to a drug before prescribing it, and lifesaving transplant organs are created, not harvested. In 2018, BIOTECanada recognized Aspect as the Gold Leaf Award Winner for Emerging Company of the Year. 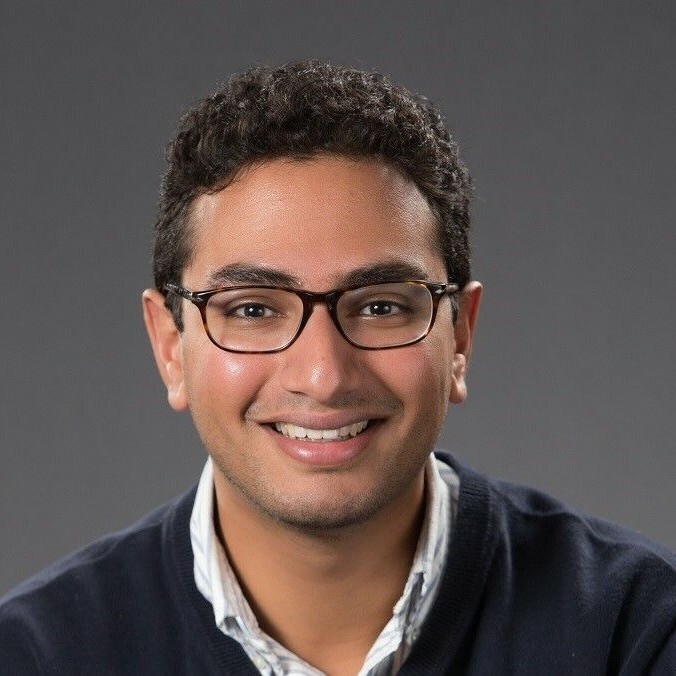 Tamer Mohamed (Founder and CEO at Aspect Biosystems) has been an Unreasonable Fellow since March 2019 after participating in Unreasonable FUTURE 2019. Follow Aspect Biosystems on social media below or check for open jobs on their careers page.